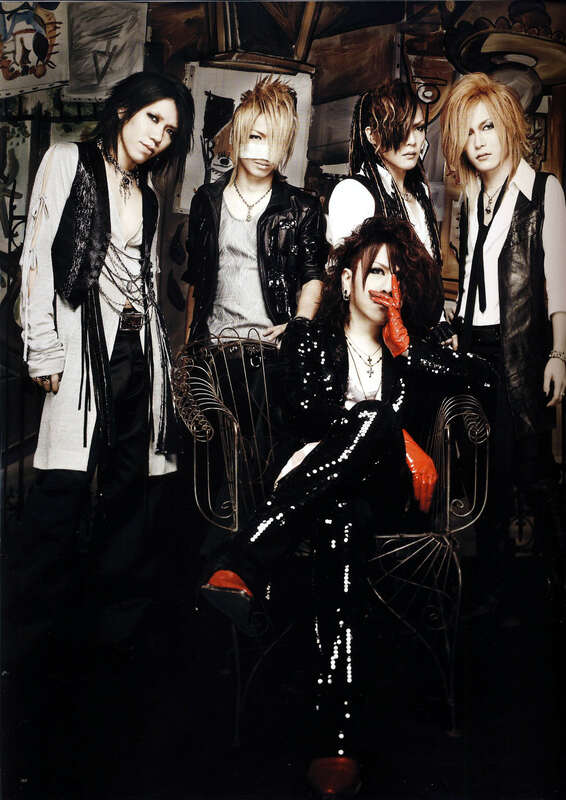 *0* awesome pic of the gazette! Reita! x3 thanks for sharing! nice scan! shanks for sharing! Ruki's red gloves.... for stealing hearts! Thank you for the scan. I really love it.